Sorry it has been a couple of weeks since my last one of these, but I swear weekends come at you like ninjas, especially when I tend to be working most of them, but I have finally found time to sit down, listen to some great songs and of course, write about them, this time instead of writing about how my weekend in song unfolded, I have decided to just talk about the two songs that I currently have on repeat. 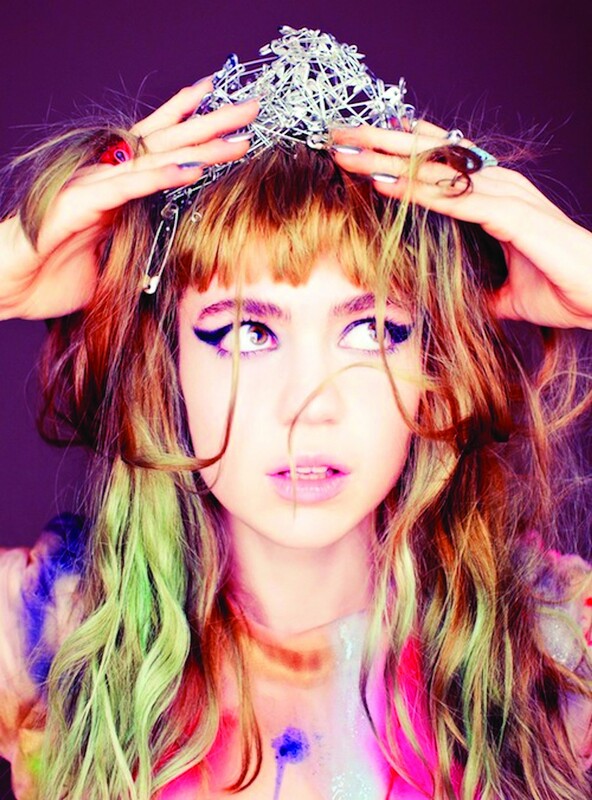 Today I am starting with Grimes, a Canadian industrial electro artist and music director, who had a massive year in 2012, with the release of ‘Oblivion’, this instantly likable mixture of synth-electro backing and Grimes’s sweet/ almost childlike vocals, Grimes was first suggested to me when I was sat in a Edinburgh park, enjoying the Scottish summer evening, with Dean (of @NewMusicUpfront fame and the person I go to when I want to discover new exciting artists and genres), when he suggests I listen to Grimes, someone he had been following for a while and thought I’d like, from that point I was hooked, the interesting contrast of her sweet voice and the repeating electronic music, that create a strange harmony that on some of her songs can be strangely hypnotic. 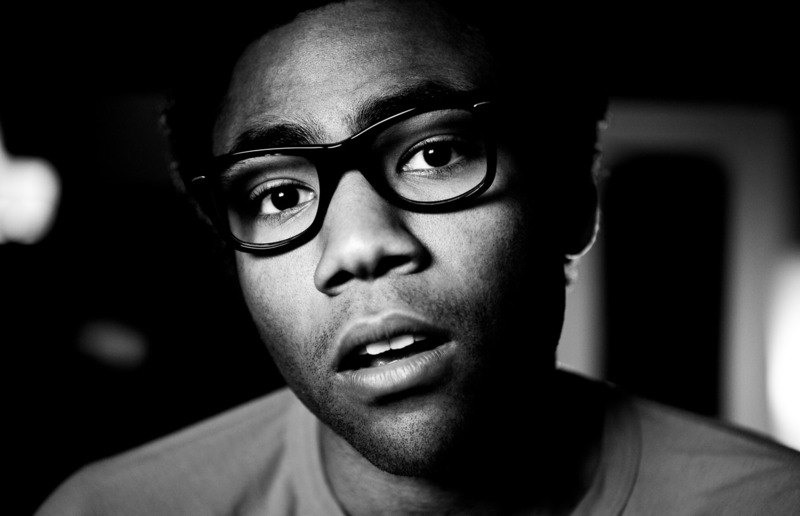 It’s not always Dean that suggests new music to me, once every blue moon, I suggest one that he likes, this is exactly what happened when I first discovered LA based actor/rapper Childish Gambino (Donald Glover), who somehow manages to be your stereo typical rap artist and a break from the norm, all at the same time, his lyrics seem to stick to the script in terms of content (women, drinking, enemies & drugs), but his youth and exuberance shines through and with an almost geeky nature, that somehow defuses the masculine nature of his songs, given just how multi talented Donald is, it is now wonder that he has taken to hip-hop so effortlessly, taking the writing skills he has picked up while working on hit TV shows, such as 30 Rock and The Community, to mix comedic influences into the genre.